Those flower lollipops are our bestseller! 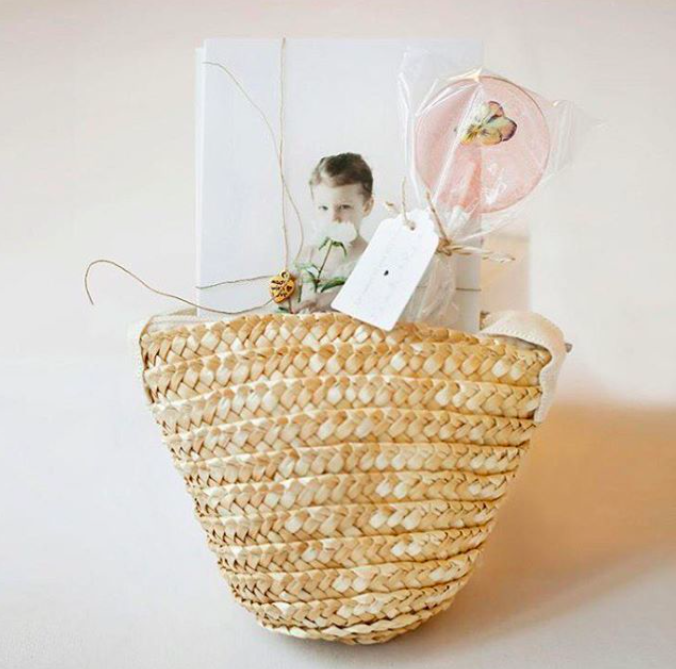 They are extremely versatile and can be used as treats for children in birthday parties, as table place cards with name tags for a party or a wedding, or as gifts for customers or prospects (custom stickers can be added). They are made to order, with organic flowers (violas or rose petals), 24K Gold, natural colors and flavors. Each lollipop is individually wrapped. A ribbon or a tag can be attached. 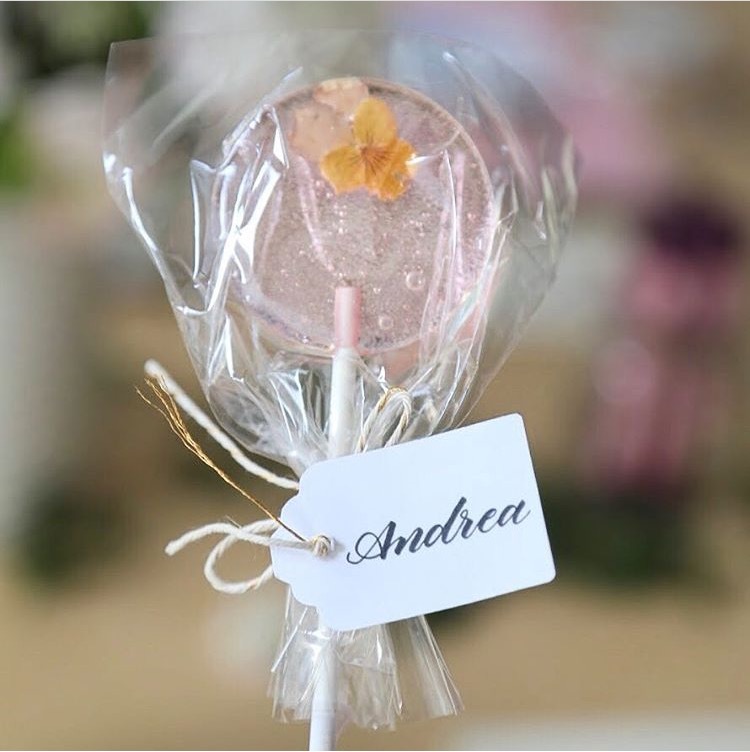 Lollipops can be made clear (ivory) or light pink.